The impact of social media is undisputed, the simple use of a hashtag can start a movement and the simple act of sharing a status update or picture can reach millions of people from around the world. 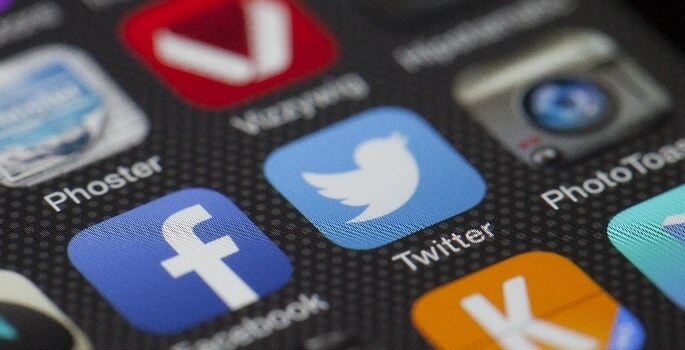 We’ve seen educators using social media to their advantage with the ‘I Wish My Teacher Knew’ exercise and Semi-colon education hashtag, but what about social media as a teaching tool? There are an abundance of social media platforms that students, parents and teachers alike are currently using, and as we continue in an online world and realise the importance of social media in business and politics, we should start fully exploiting social media for teaching. The idea of Twitter in the classroom may be alien to you as an educator, but by creating your own bespoke hashtag for your class, department or school event, you can spark discussion on a certain topic through a classroom Twitter feed, connect students from other classes within your school, and implement a real sense of school community and excitement throughout the year groups. Private Facebook groups could be the perfect way for you and your students to stay connected outside of classrooms – communicating with students once a lesson is over can be difficult, but by using Facebook groups, you can post reminders and updates, and rest assured they’ll be notified. It also means that if students need to speak to you before the next lesson, they can pose their question in the group and either yourself or their peers can help them out. When your students are working on group projects, try asking them to brainstorm ideas on Pinterest to display their findings and research. This will help students to visualise their work and mean they can work on group activities outside of the classroom without having to meet up. It also gives you an unintrusive insight into how well their research is going, giving you the ability to intervene when necessary. Skype is a great way to connect with classrooms from around the country and the world, and it can be a great tool in MFL classes and can help to develop students’ use of the native language they’re learning. It can also be used to help students develop a greater understanding of global issues, by bringing global events to the classroom. Programmes such as the Global Learning Programme can help to prepare students for life in a globally interdependent world. YouTube is free to use and can be a great in-class activity for you and your students. Whether it’s creating your own educational resources to share with others across the school, presenting group or individual projects that have been worked on, or even utilised as a tool in extracurricular activities to document school events and trips, having the know how on how to use the platform and edit videos is a great skill to have. 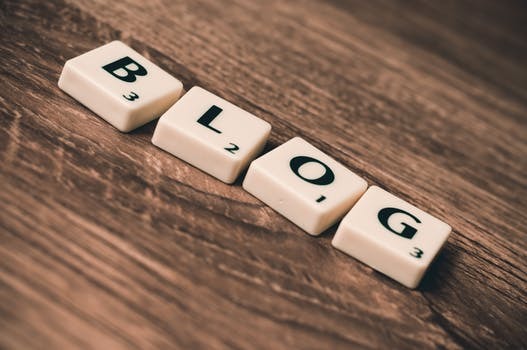 Blogs are a staple nowadays, whether you’re a school, thought leader, business, or writer, it’s more than likely that you’re going to have a blog, and it’s no longer uncommon for entire classrooms to have one either. They’re a great way to document everything that you’ve been working on to share with parents and peers, and act as a good exercise to improve writing skills and encourage individual students to start up their own blogs which could be a great investment for their time when it comes to university applications and gaining transferable skills for when they enter the workplace. When students have prepared their own research and presentations, asking them to upload their work and share it on SlideShare means that they get to share their work on a larger scale. This could also double up as a great resource bank for you and fellow teachers who are teaching the same subjects throughout the year, as well as an excellent revision tool when it comes to exam season. For creative projects and art subjects, Instagram is a great tool that students can use to receive wider exposure. Using relevant hashtags can help them reach wider audiences and receive insights and feedback they wouldn’t have otherwise been exposed to. Not to mention that parents can follow the account and keep up-to-date with what their children have been working on.